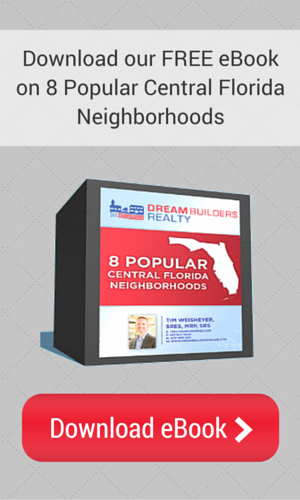 A more established community on the Osceola/Orange County line, Hunter’s Creek consists of many neighborhoods, parks, schools and a golf club. Recognized by CNN/Money and Money magazine as one of the 100 best places to live in the United States, Hunter’s Creek is central to many big-name stores such as Target, Home Depot and Walmart Marketplace, along with dozens of small shops and restaurants. It is also a stones throw away from The Loop – a popular shopping, dining and entertainment center located in Osceola County. 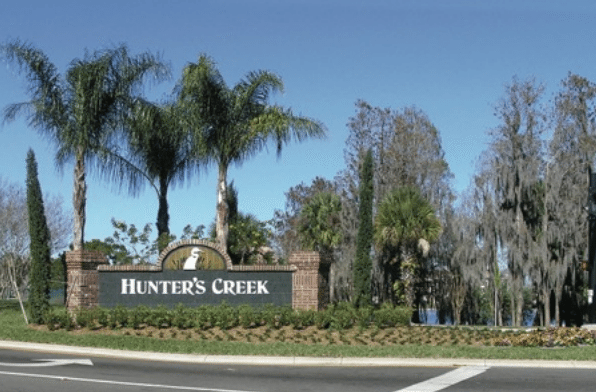 From Hunter’s Creek you can easily access major roads such as John Young Parkway and the 417 toll road, making the drive into Orlando and throughout Central Florida an easy one.